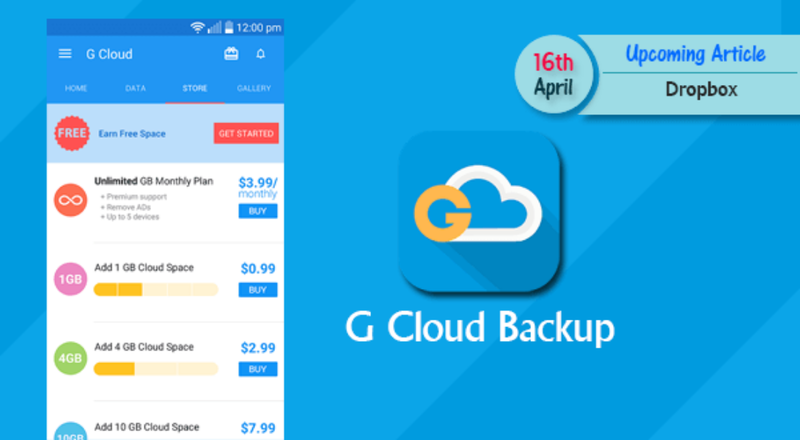 G Cloud Backup is free to use and you get 1 GB of free space which can further be expanded up to 8 GB by inviting friends. You can backup nearly all data on your phone to the Amazons' AWS cloud server. It is safe and secure as it comes with 256 bit encryption. 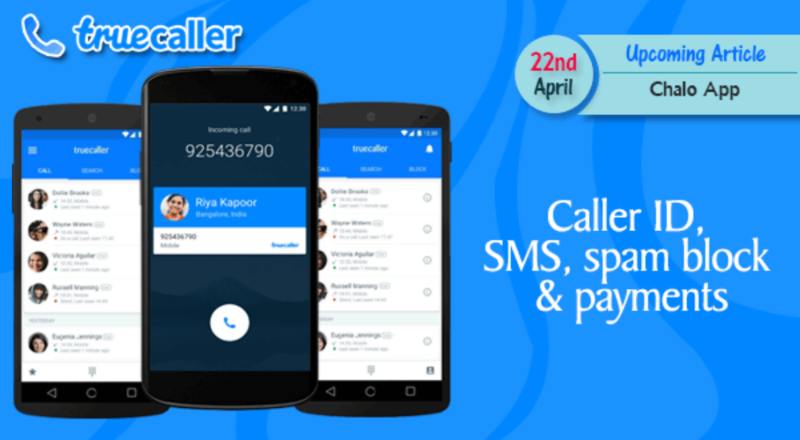 A Free Android Backup App that is simple and safe to protect never-ending contacts, messages, photos, videos, music, documents, call logs, files and more to a secure cloud location. 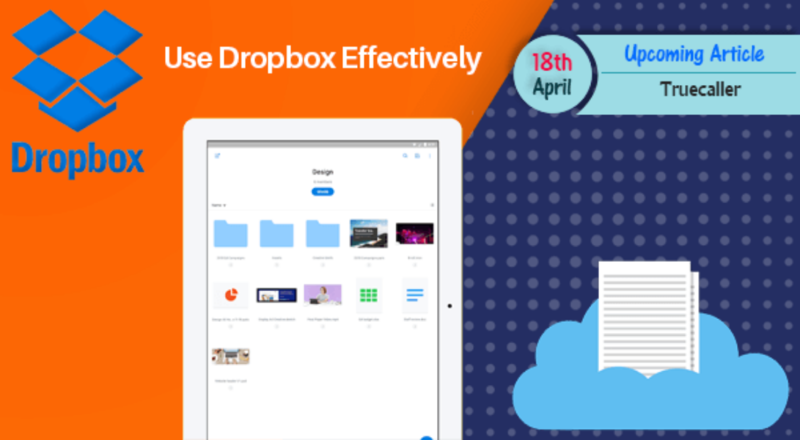 Easily migrate to different devices and extend your storage by saving everything in the cloud. Organize your memories in a timeline and go back in time to view your first recorded video, a call from a year ago, and even today's photos. Share your past and present with ease.